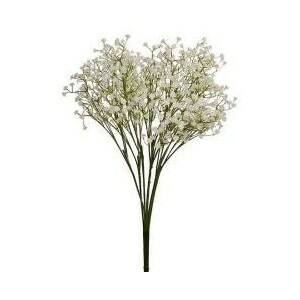 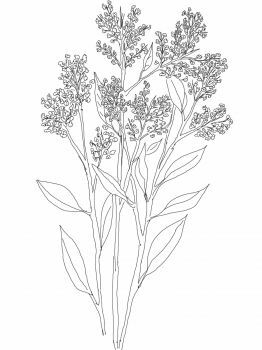 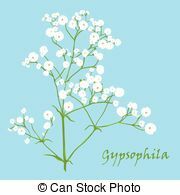 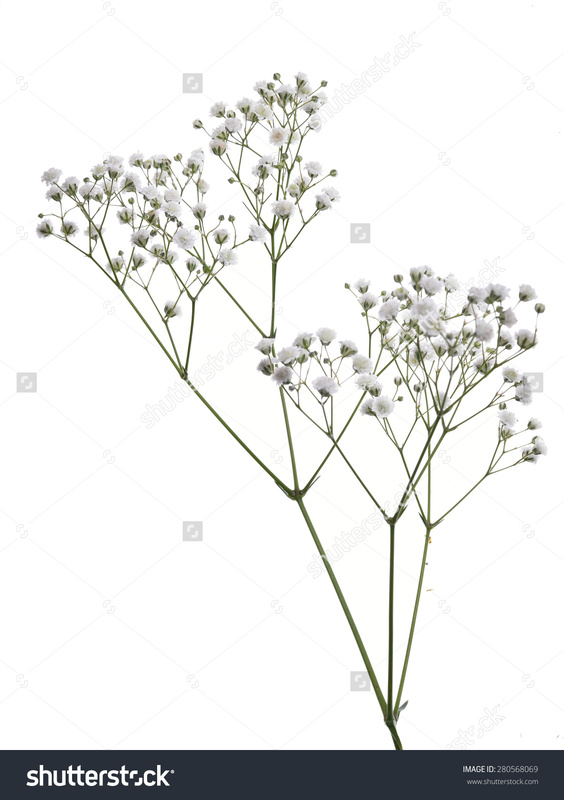 Gypsophila or Baby's Breath drawing. 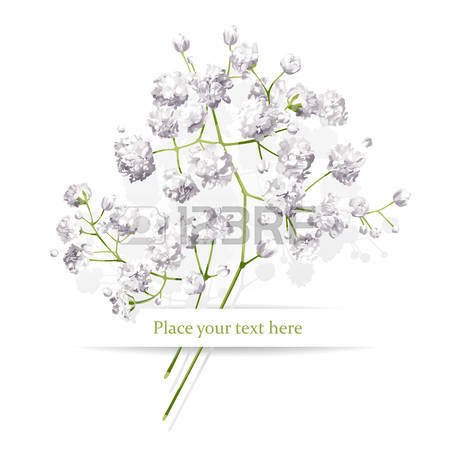 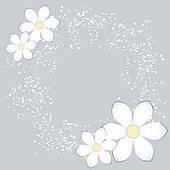 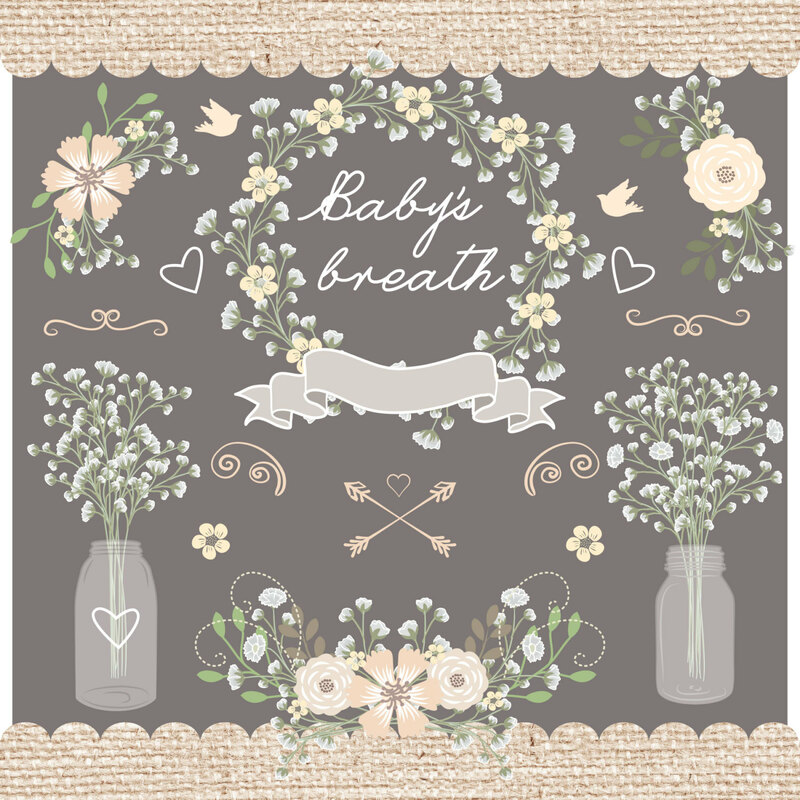 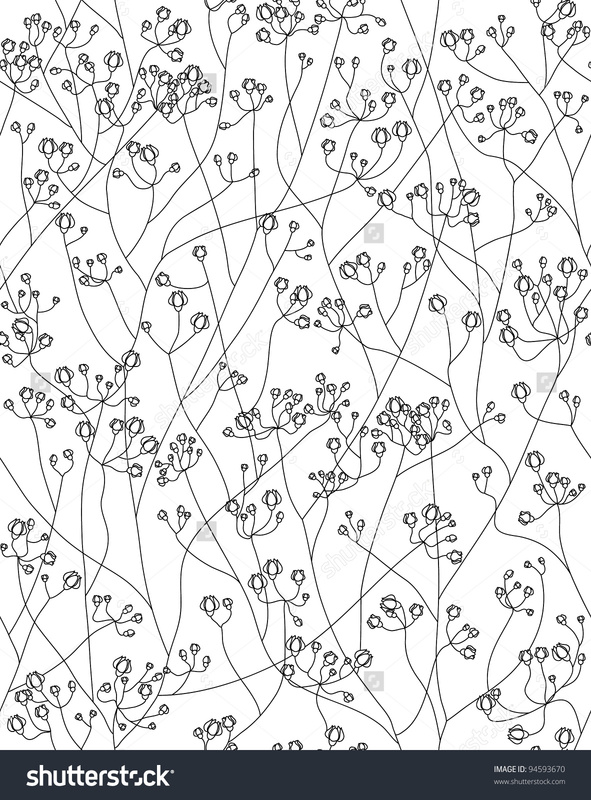 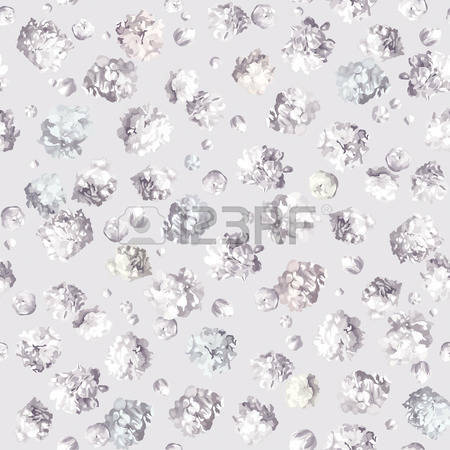 White gypsophila seamless Vector Clip Artby Greylilac0/0; Graphic gypsophila set. 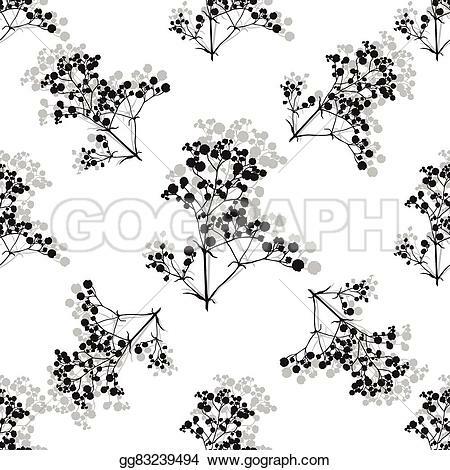 Vector floral decorations isolated. 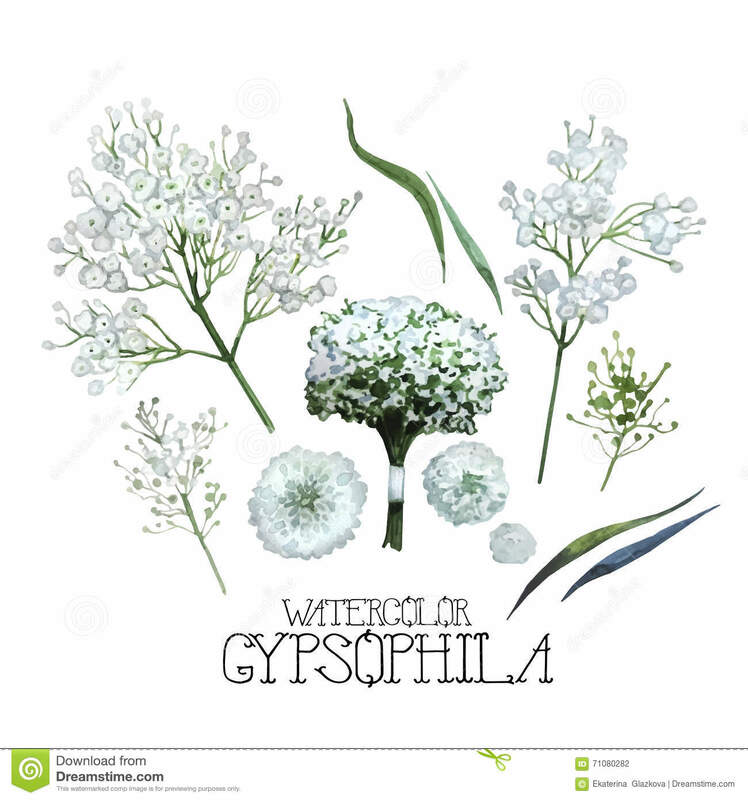 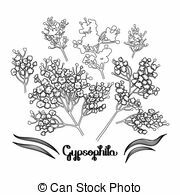 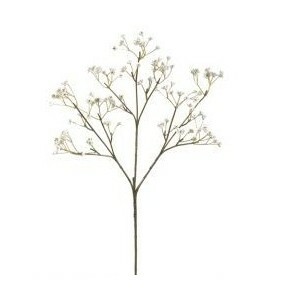 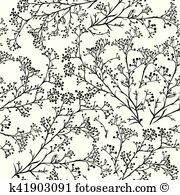 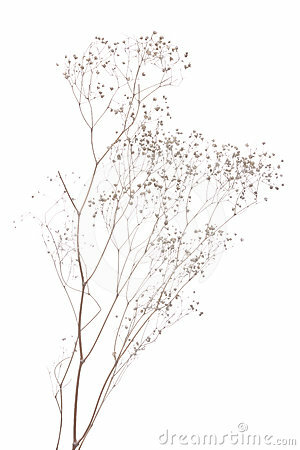 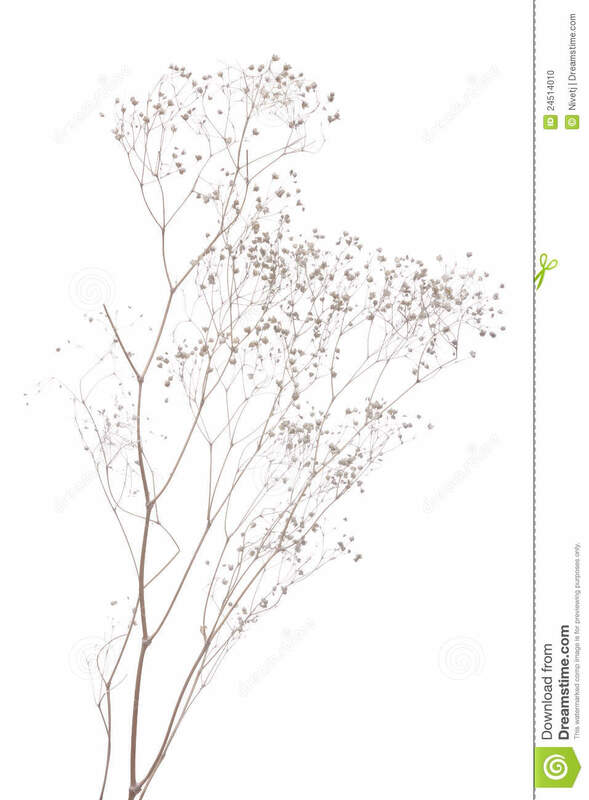 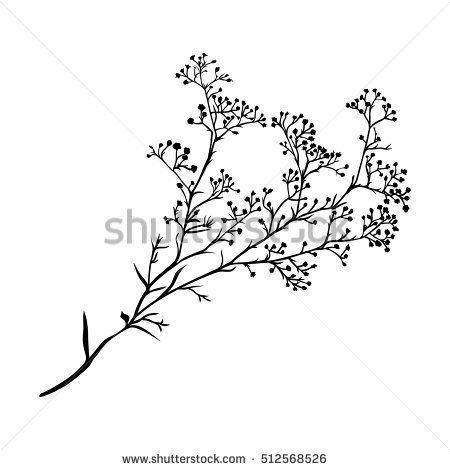 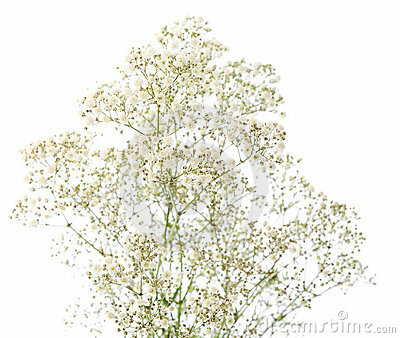 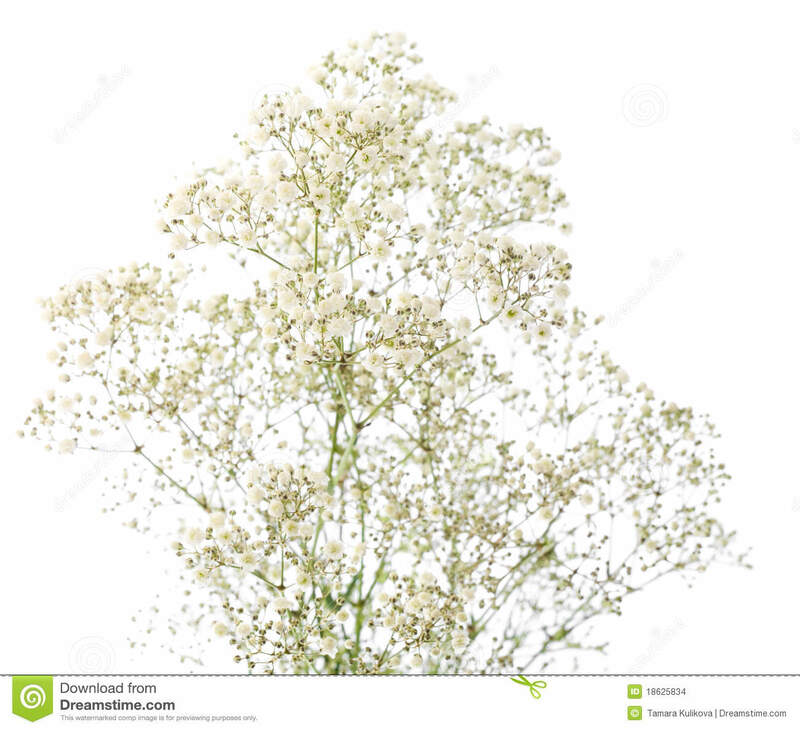 Branch of beautiful hand-drawn gypsophila, natural colors. 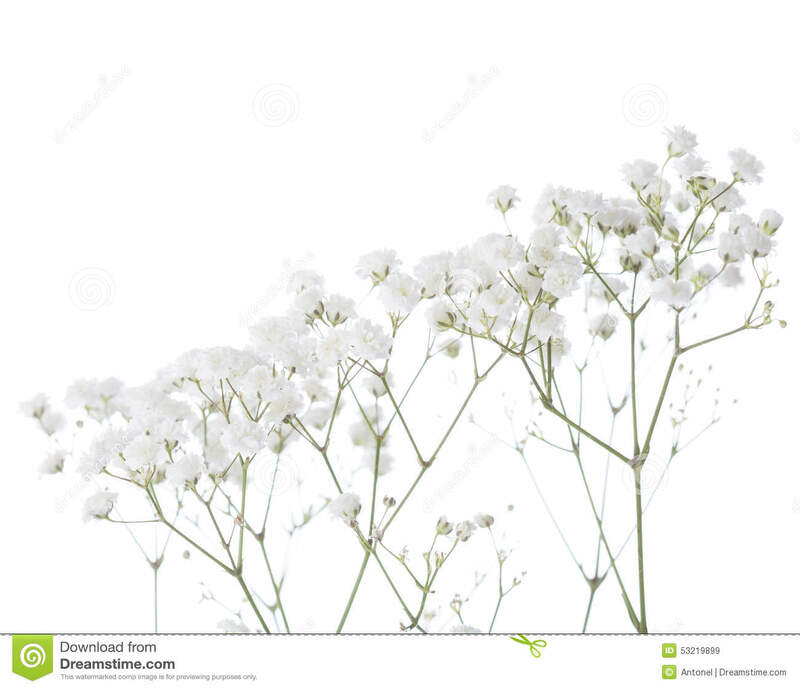 V.24.1.7 Page loaded in 0.08409 seconds.